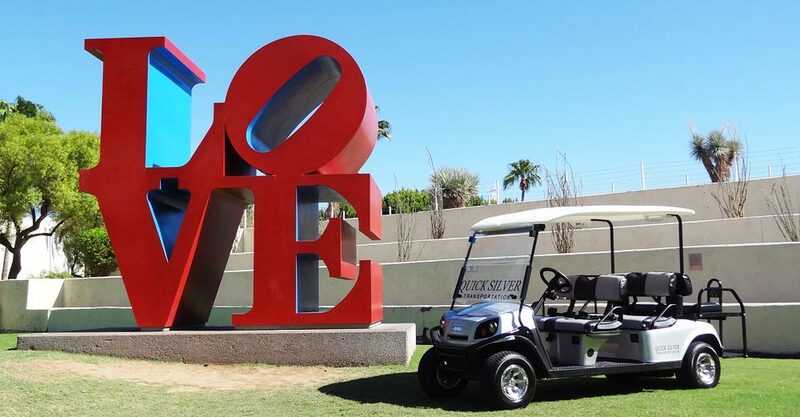 Since 2013, we have served thousands of guests with fast, safe and fun transportation to all of the restaurants, nightclubs, and attractions that Old Town Scottsdale has to offer. 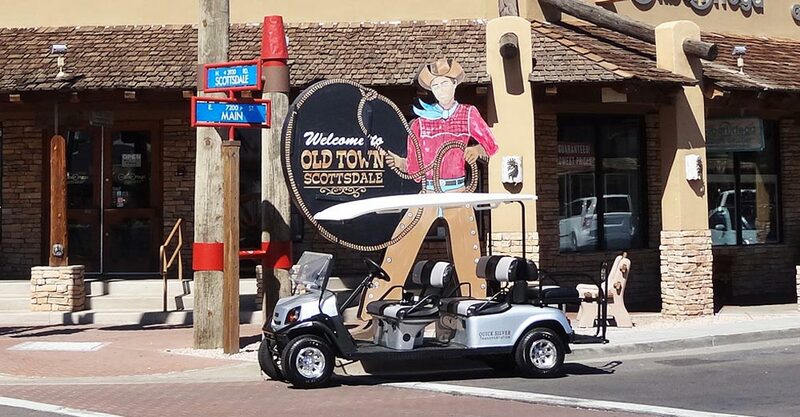 Whether it's going out for dinner, a bachelor/bachelorette party, bar crawl, corporate function, spring training games, tours or anything else in Old Town - we are here to handle the transportation. 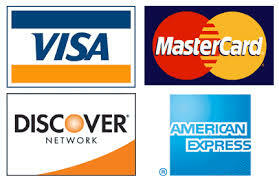 For a complete listing of what we offer see our Service and Rates page. We offer on-demand service within minutes for 1-24 people. For groups of 25+, please contact us 24 hours before transportation is needed. Call us for a ride right now or email us to schedule a large group. We offer highly competitive rates, call dispatch for details. We offer On-Demand service within minutes. For large groups please contact us in advance for transportation. Quicksilver Transportation is the best in town! I use them every weekend! 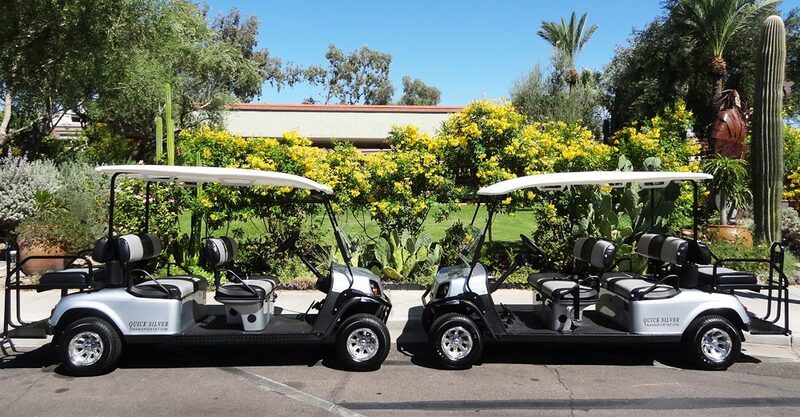 Best service in Scottsdale AZ. Locally owned by people that care!!! Shane was a very great driver for me and I keep his business card in my wallet so when I am out and about I can always get ahold of him for a pick up. Thank you for all your help when it comes to getting me around! Quicksilver is always fast, friendly and affordable! 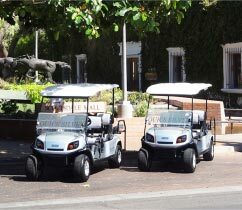 Plus, every time I'm walking around old town, I see them everywhere so I know I will always have a ride. Good job guys!